Hasbro Force Friday II Last Jedi Toy Gallery and Video! 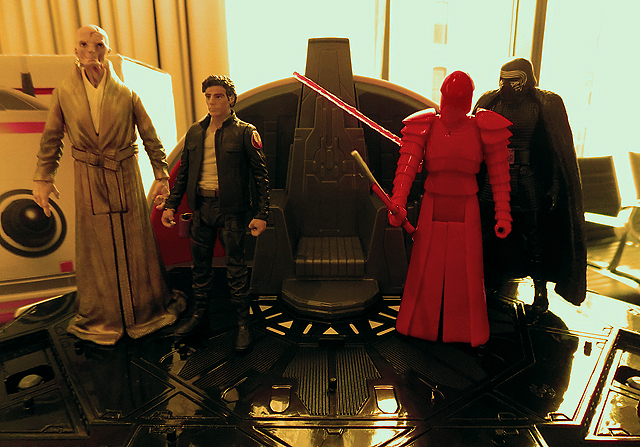 Exclusive Hasbro Force Friday II Last Jedi Toy Gallery and Video! Hasbro has provided ComingSoon.net with an exclusive look at their lineup of Force Friday II Last Jedi toys which will appear in stores across the country on September 1. 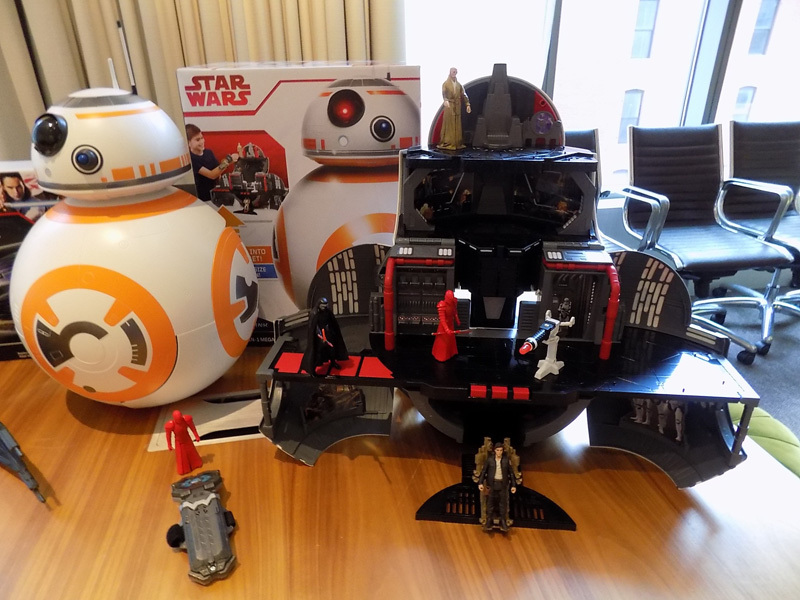 Check out our Star Wars: The Last Jedi toy gallery below, which includes commentary from Hasbro’s Steve Evans (director of design and development) and Joe Ninivaggi (global marketing manager) as well as a video demonstrating the new BB8 play set and Force Link bracelet!